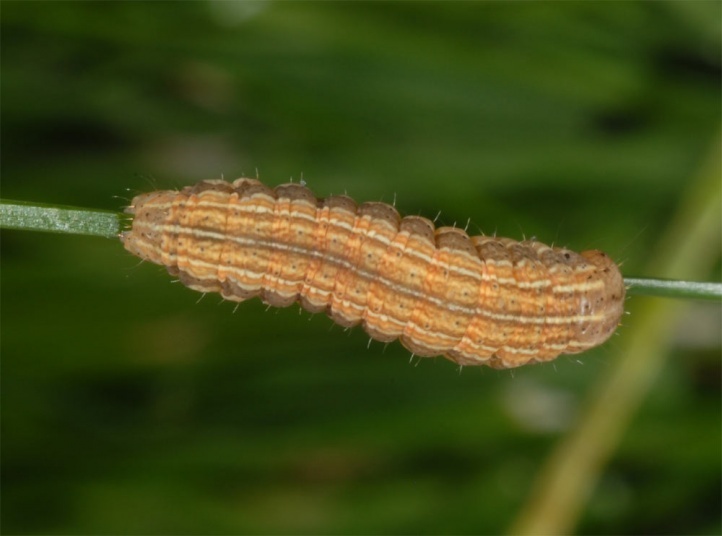 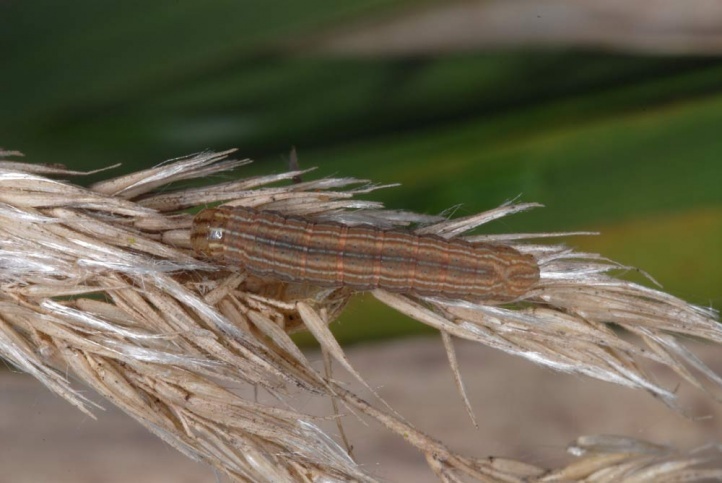 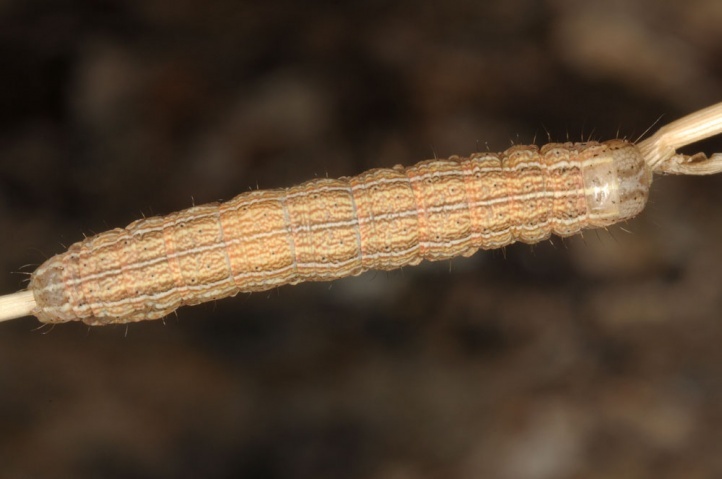 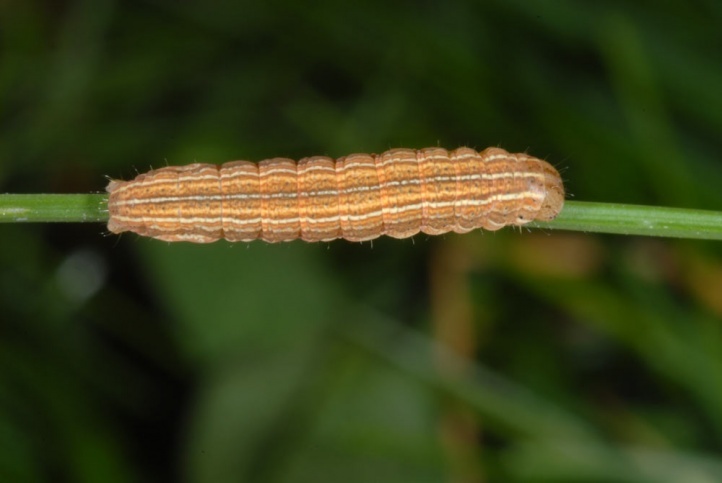 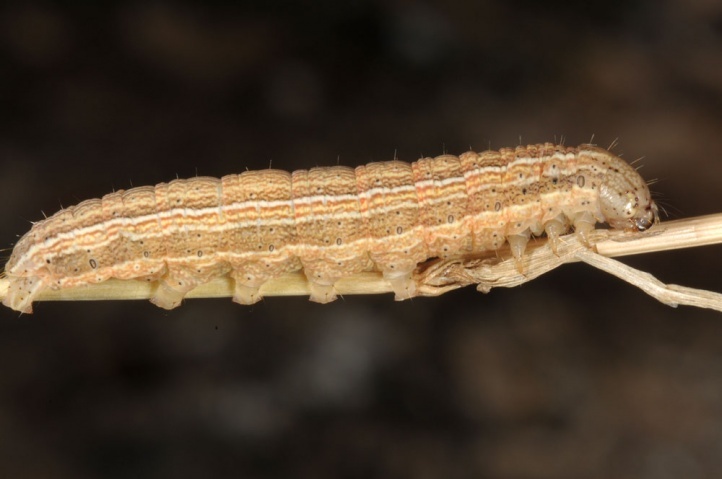 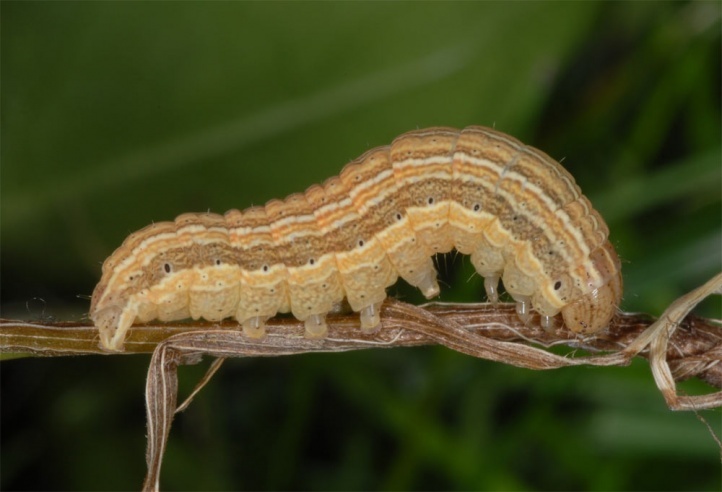 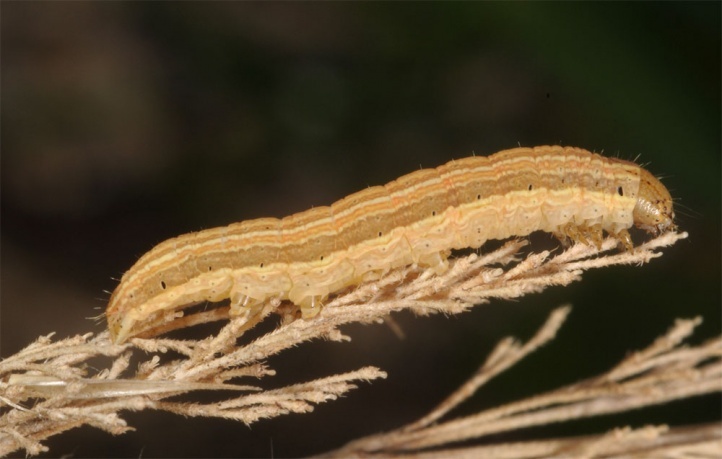 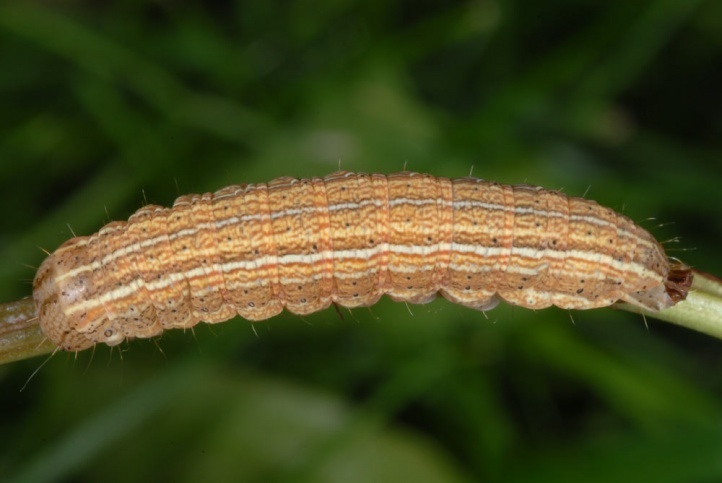 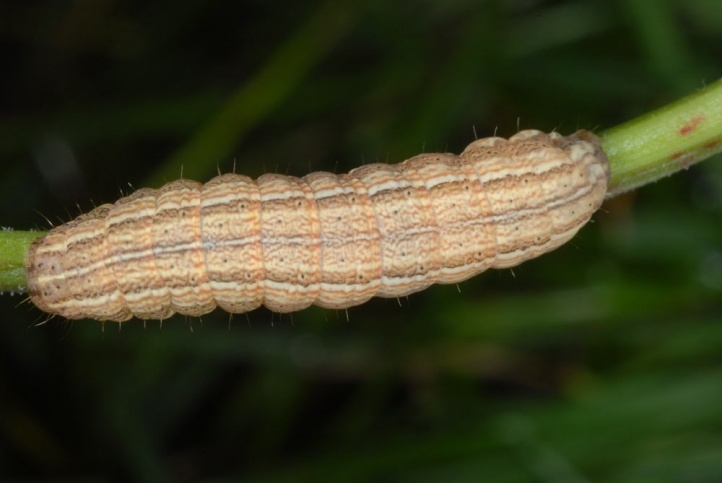 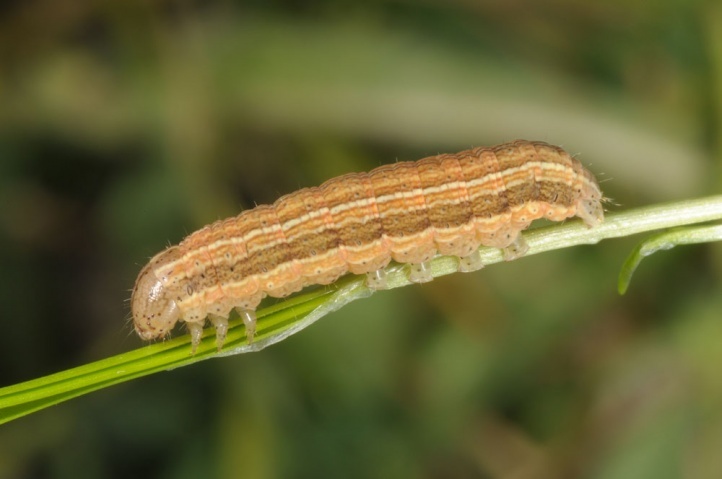 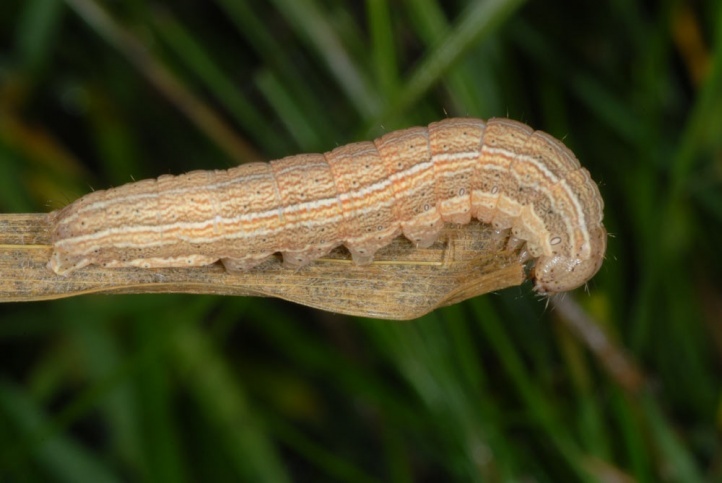 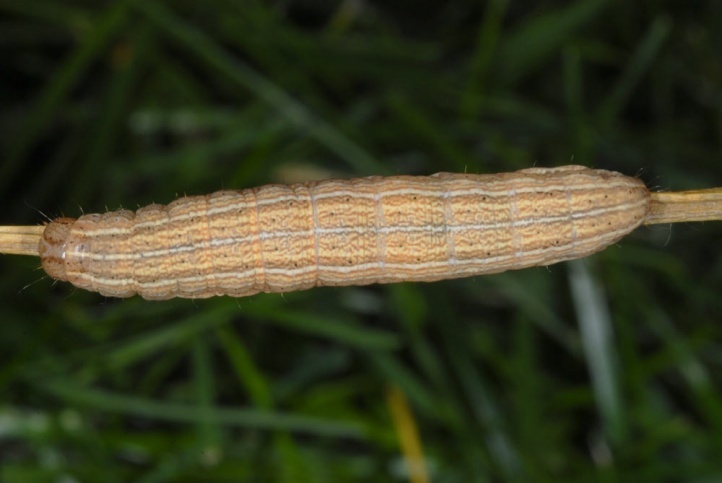 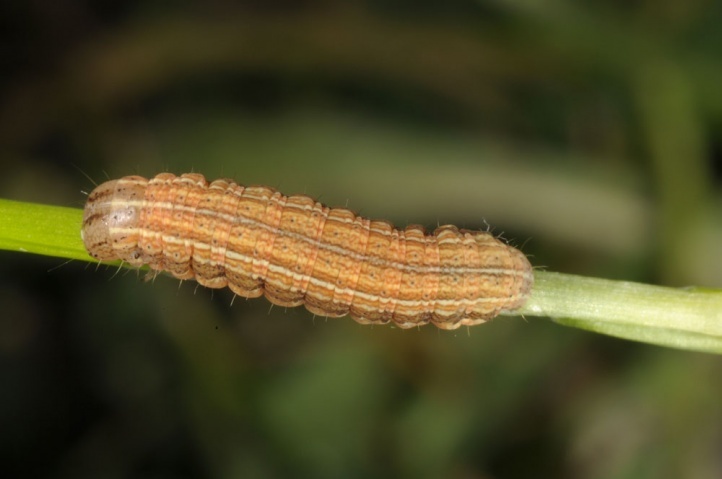 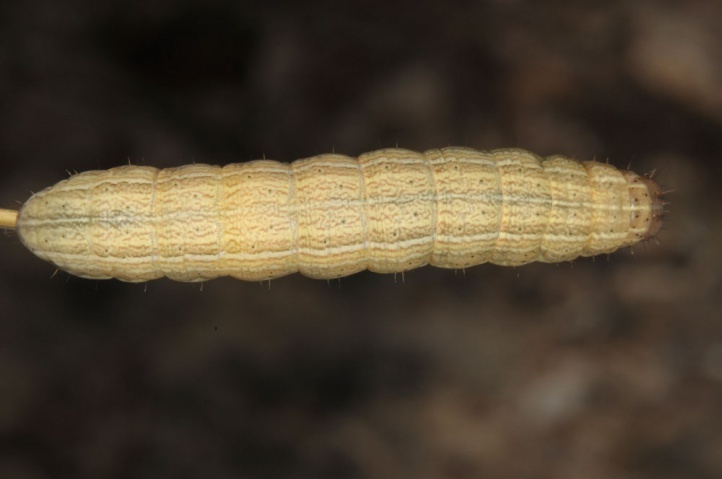 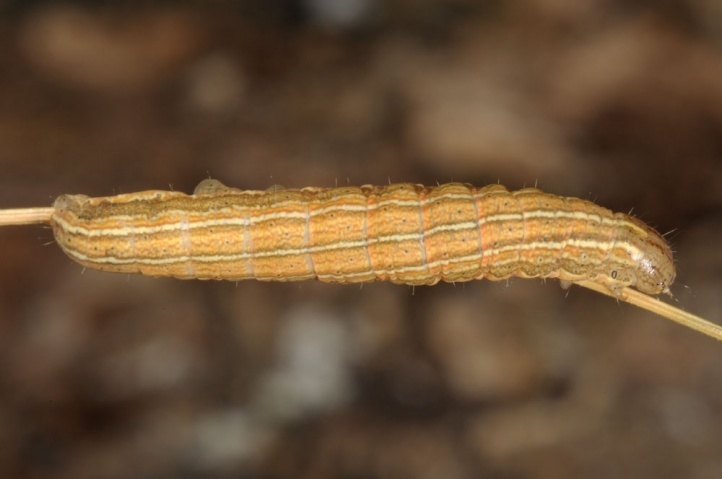 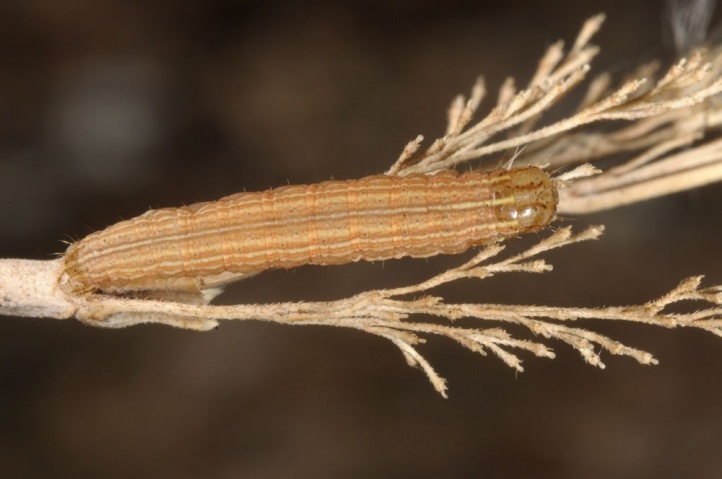 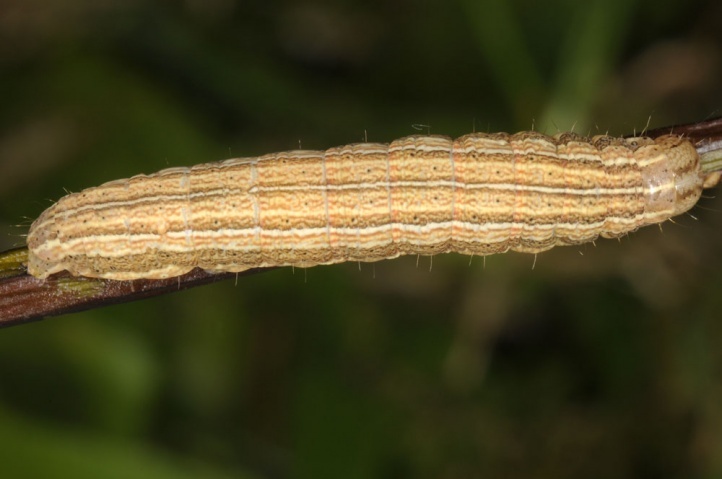 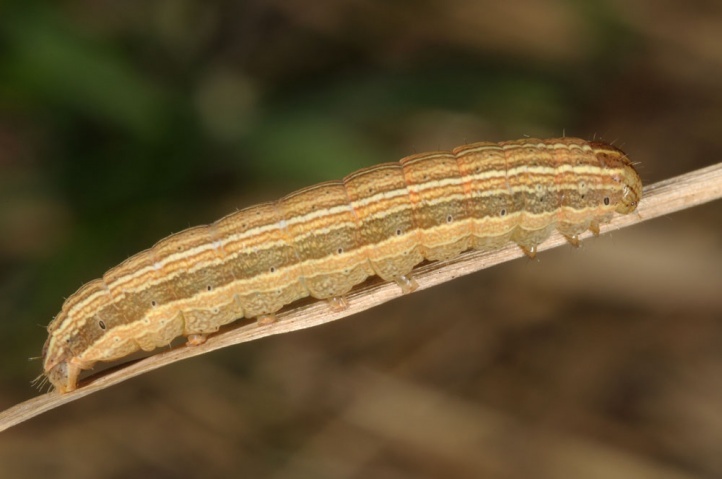 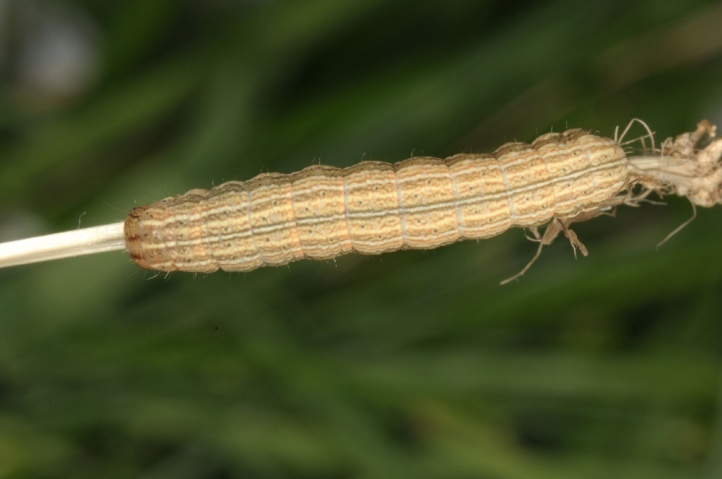 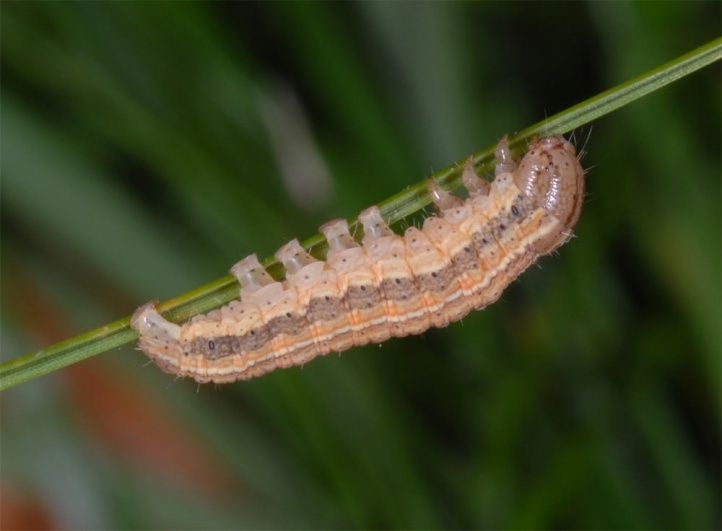 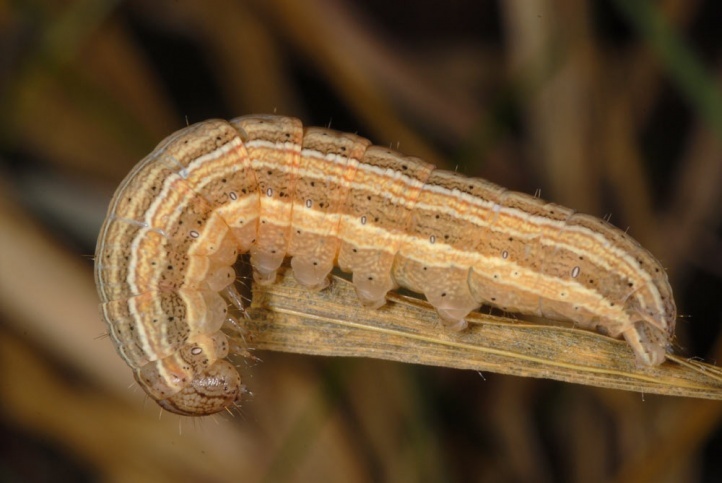 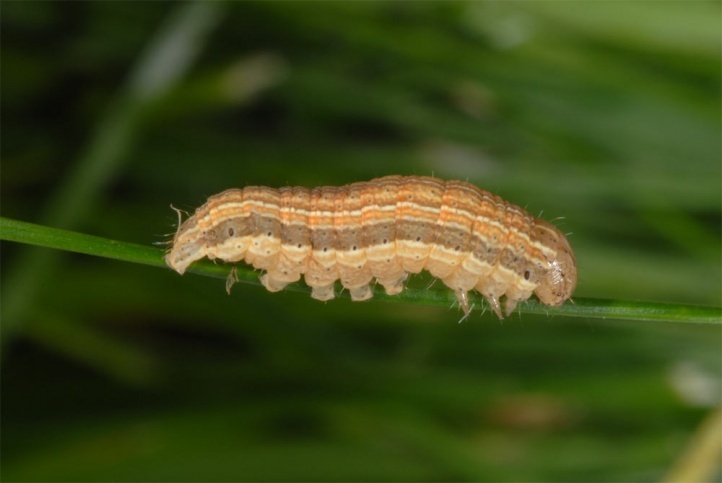 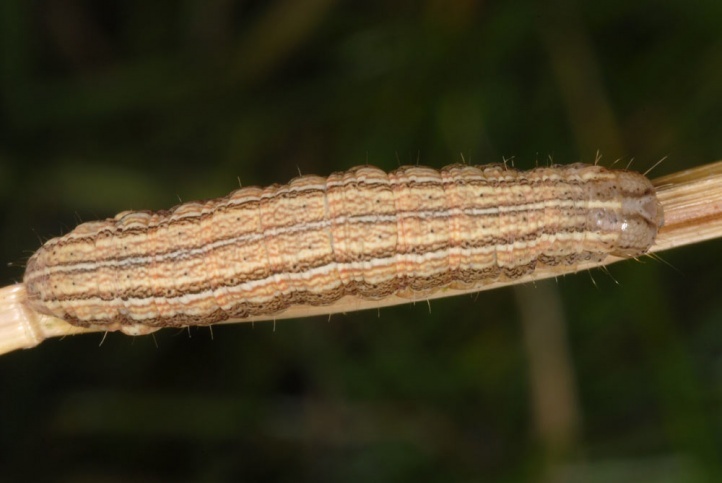 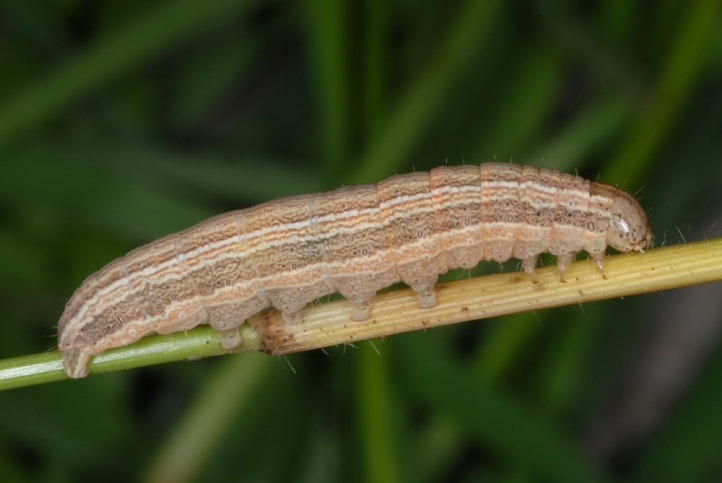 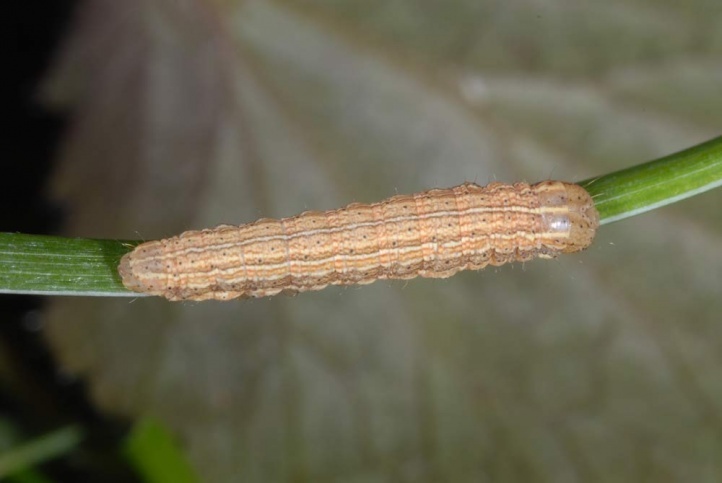 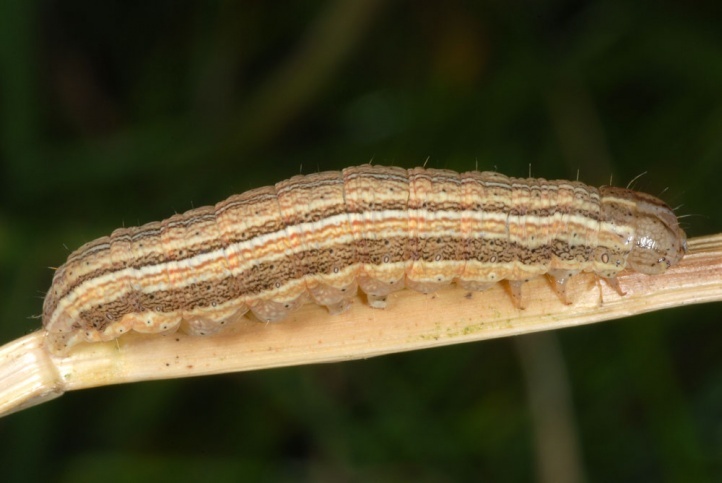 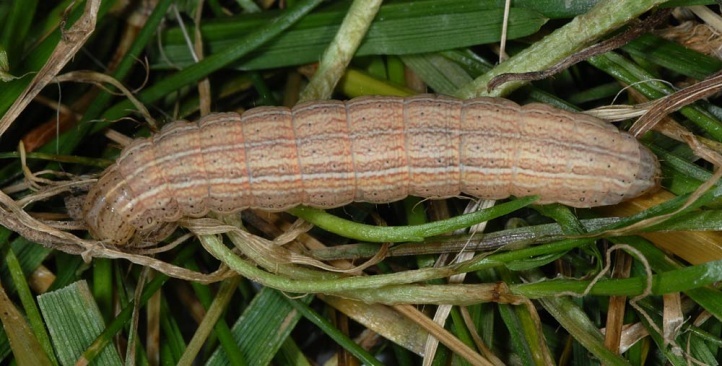 The caterpillars live on grasses (mainly Poaceae, presumably also Cyperaceae). 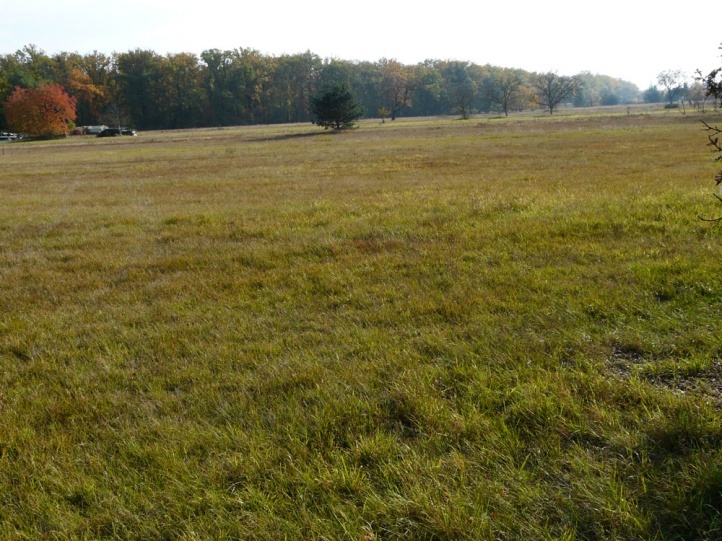 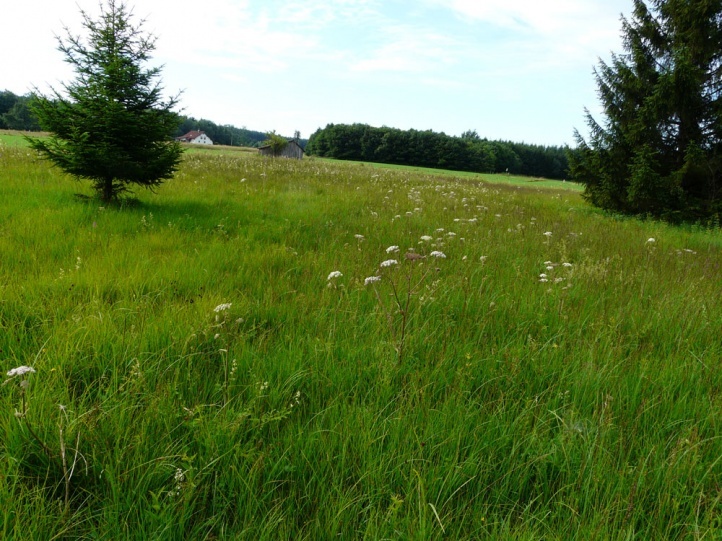 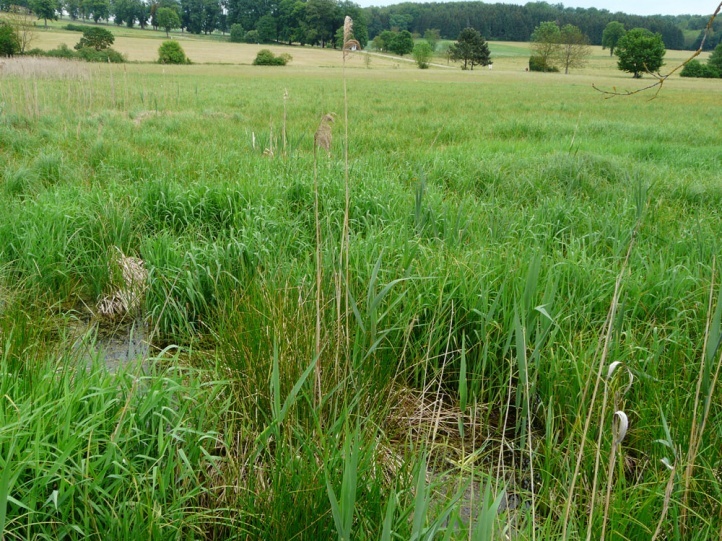 Own observations were made on Molinia caerulea, Arrhenaterum elatius, Deschampsia caespitosa, Dactylus glomerata, Calamagrostis epigejos, Phalaris arundinacea and Bromus erectus. 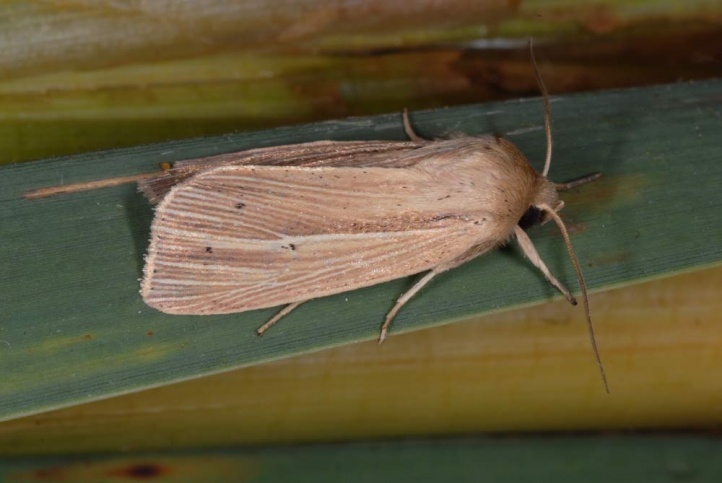 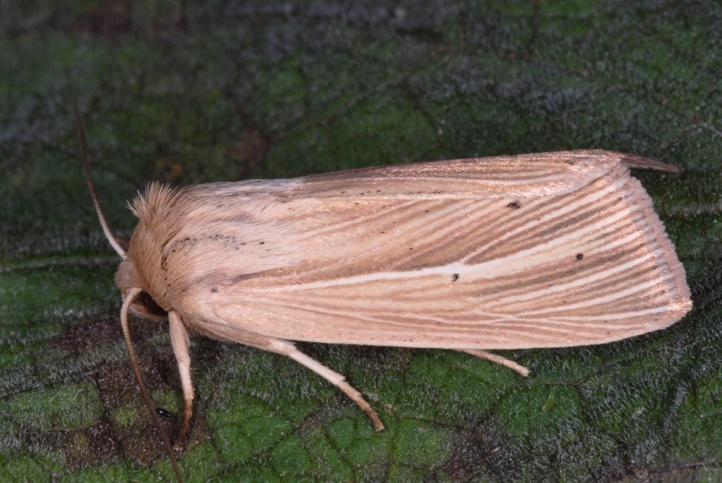 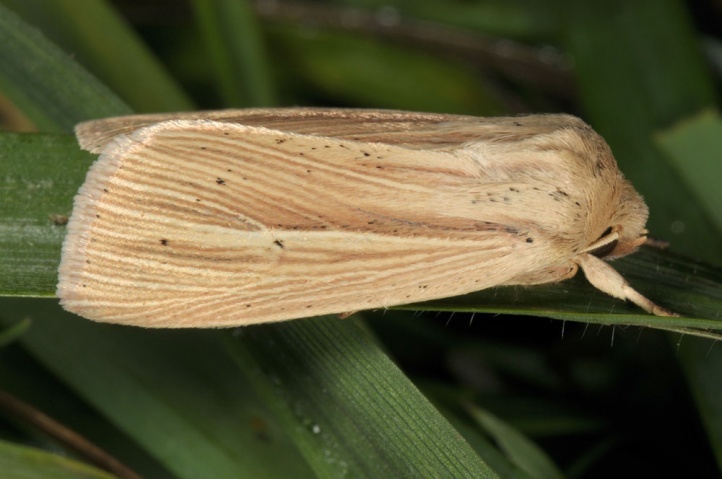 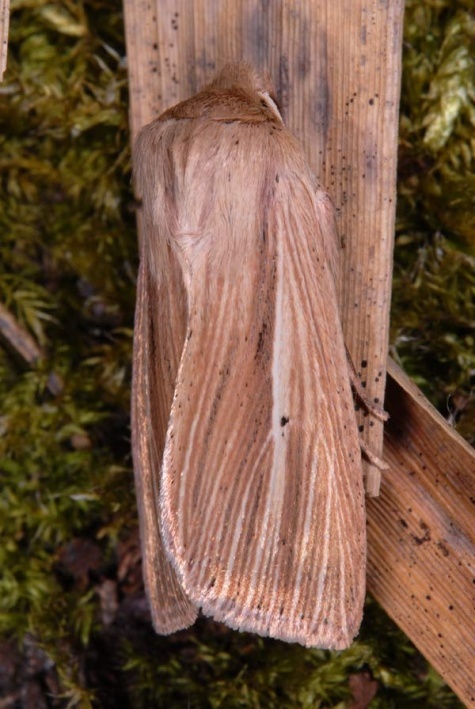 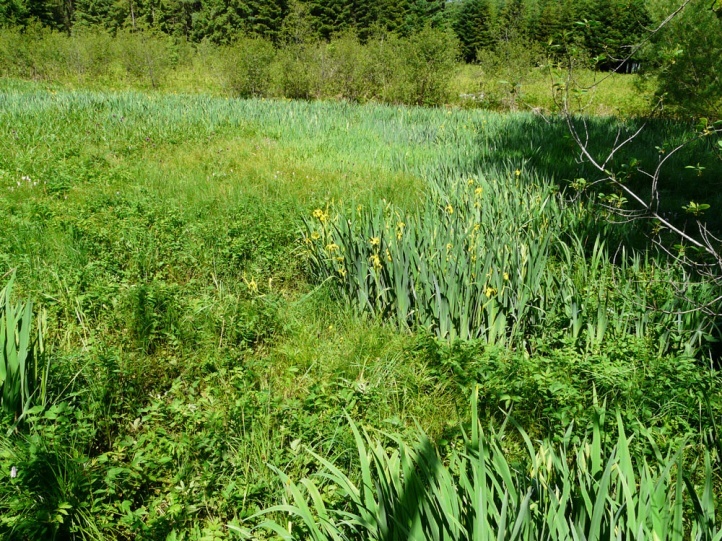 Mythimna impura inhabits in particular wetlands, also small-scale wetland remnants. 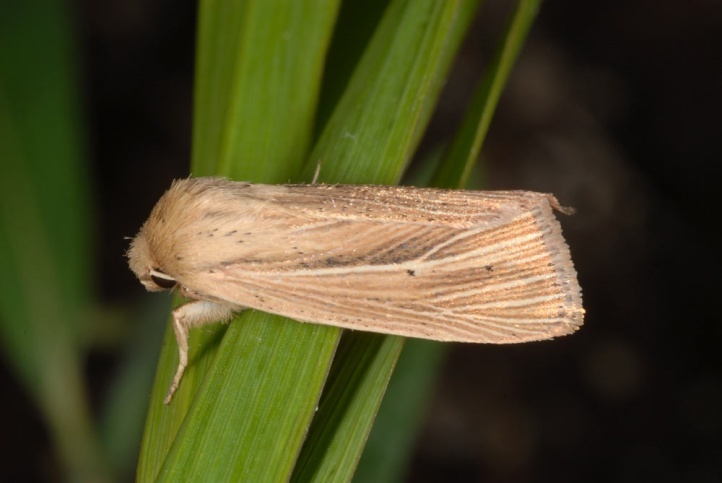 It is relatively adaptable and therefore still quite widespread. 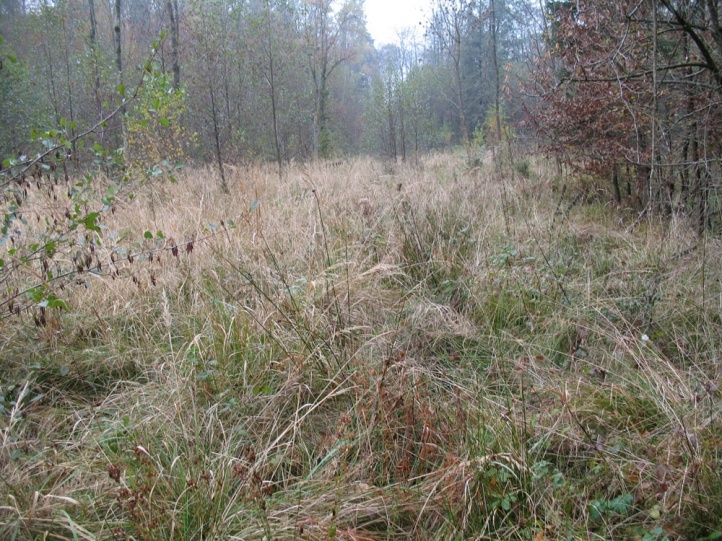 It also occurs in more humid forest fringes (e.g. 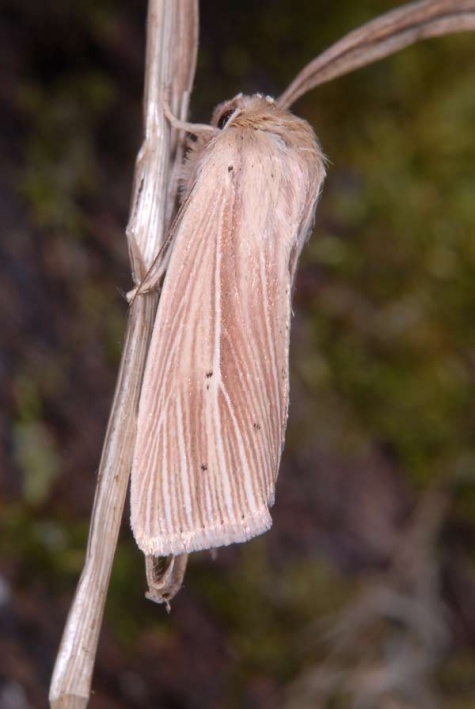 in Coenonympha hero-habitats on the eastern Swabian Alb). 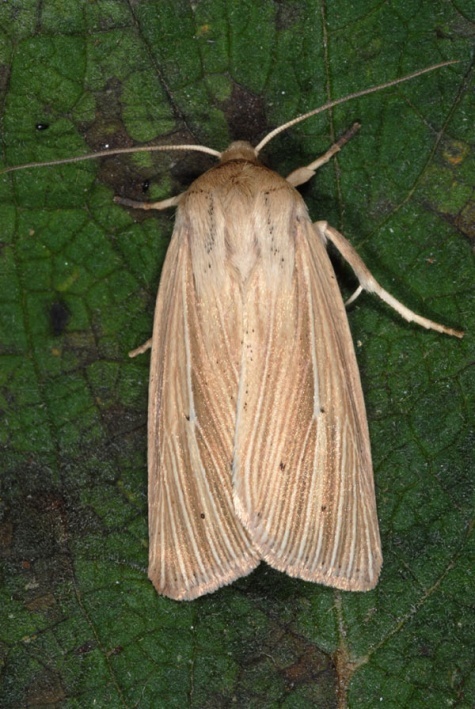 Mythimna impura penetrates according to numerous own observations also in drier habitats. 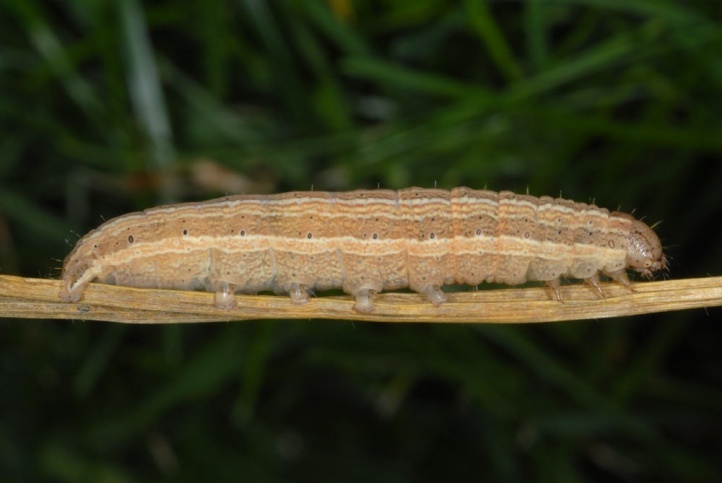 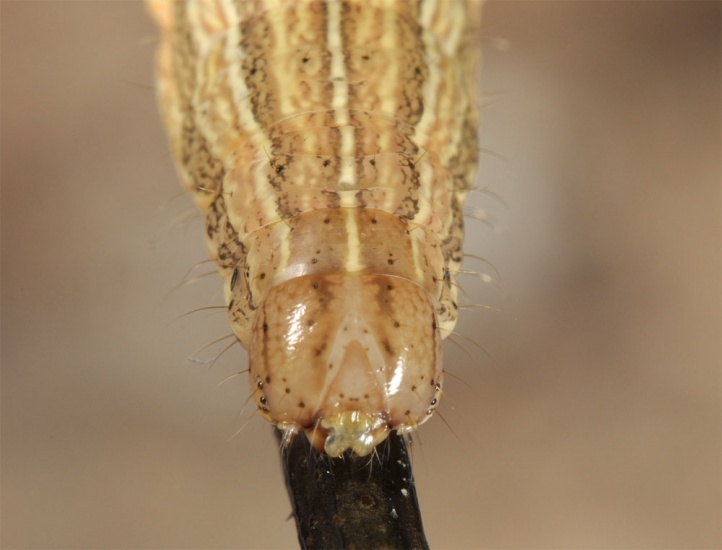 I found caterpillars in less xerothermic limestone grasslands (eastern Swabian Alb) and denser growing sandy grasslands (Upper Rhine, here together with Mythimna pallens and the grasshopper Chorthippus mollis and Oedipoda caerulescens). 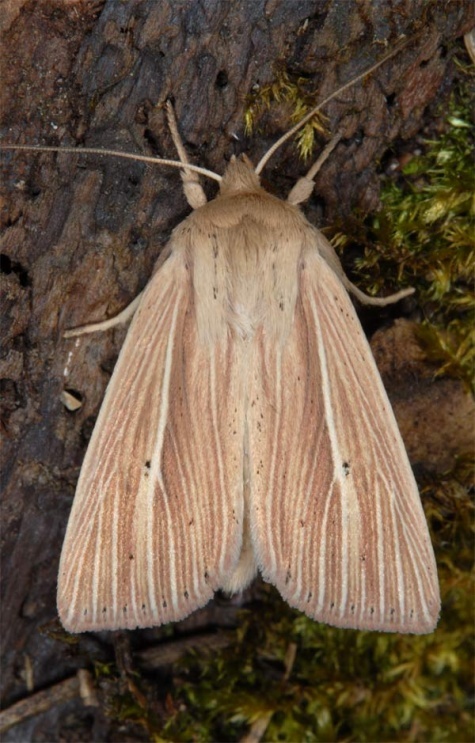 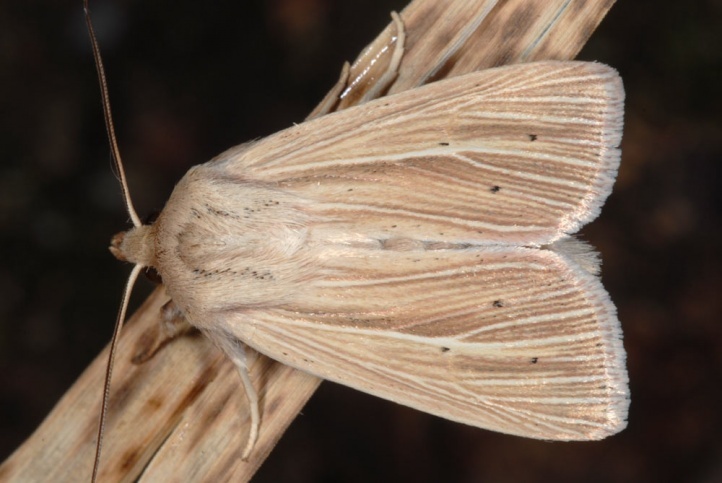 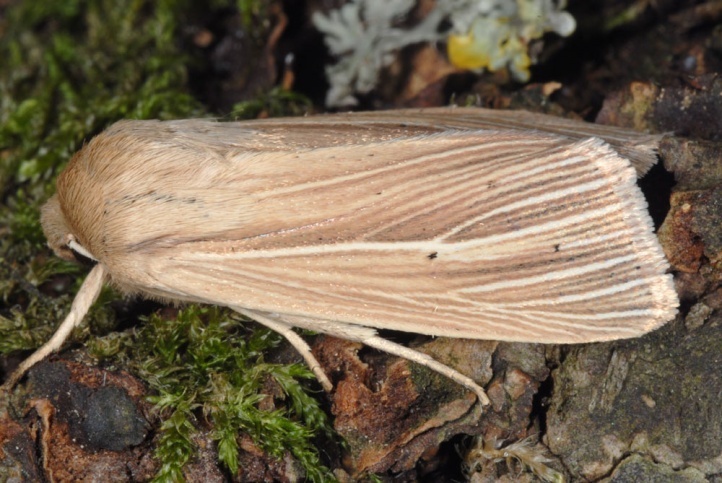 The moths fly in a single or two generations, depending on the altitude and region between late May or June to August/early September. 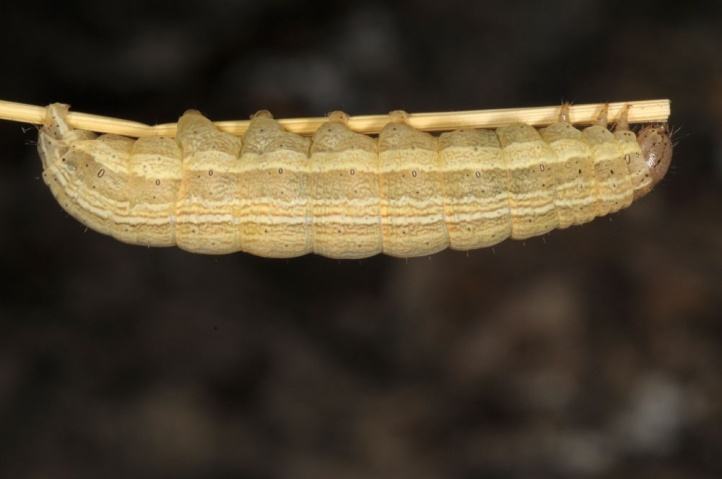 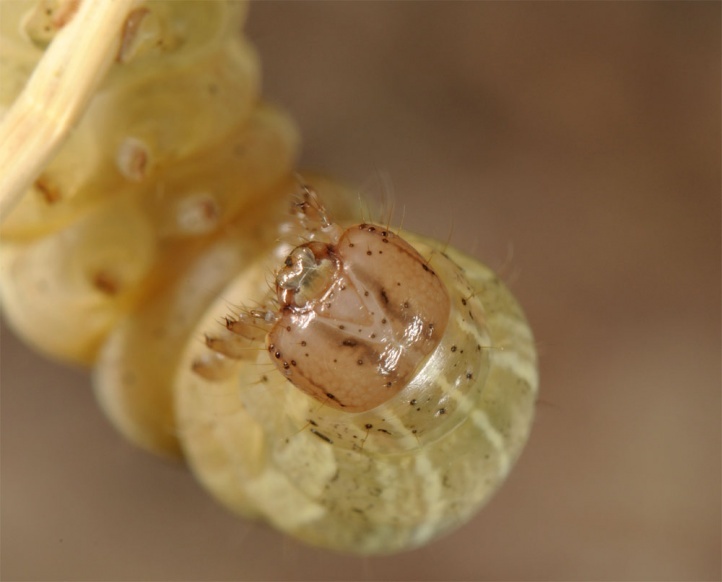 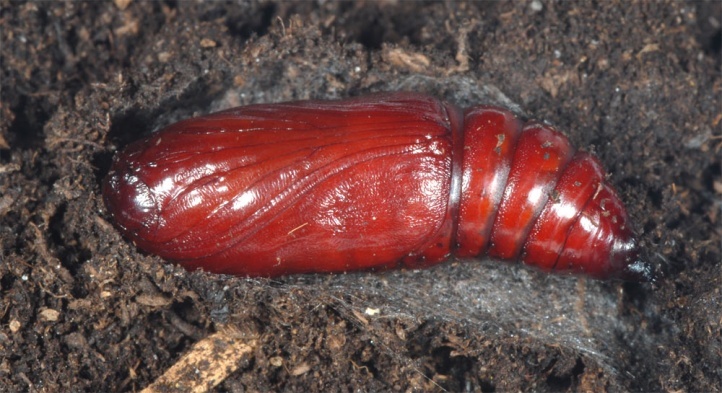 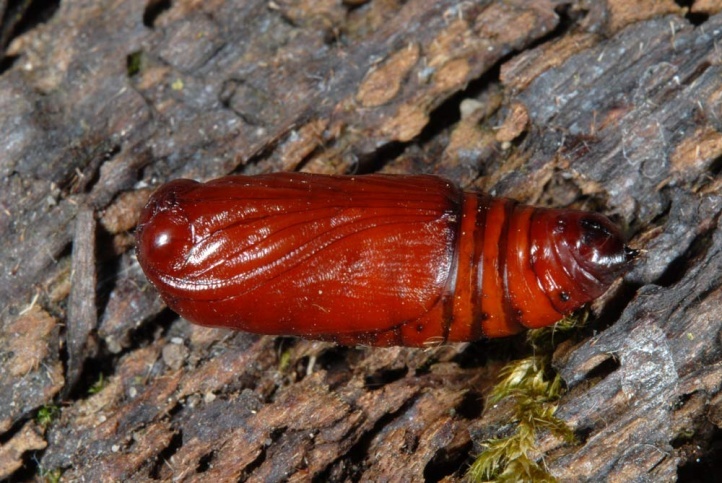 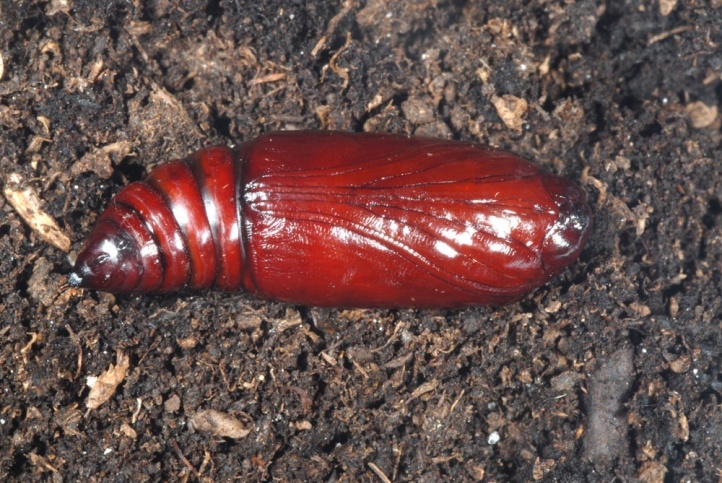 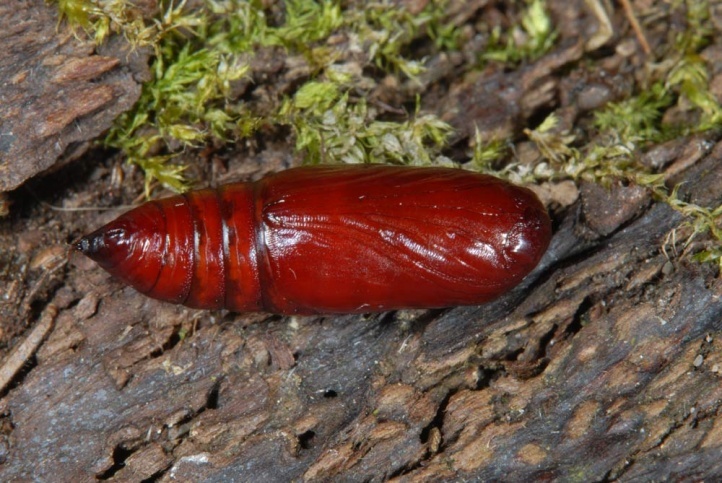 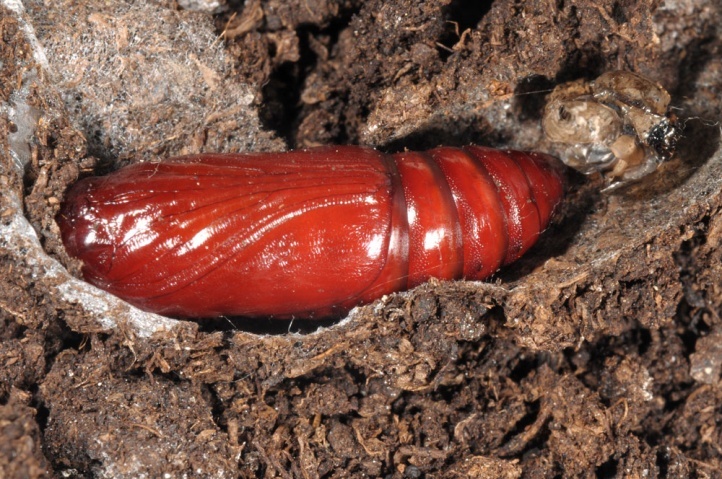 The caterpillar overwinters and can be tapped in the autumn during the day and searched with a pocket lamp in the spring. 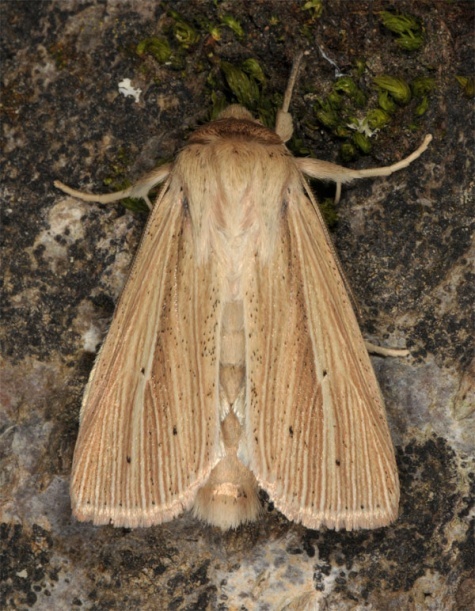 Mythimna impura is widespread in Europe and temperate Asia to Japan.